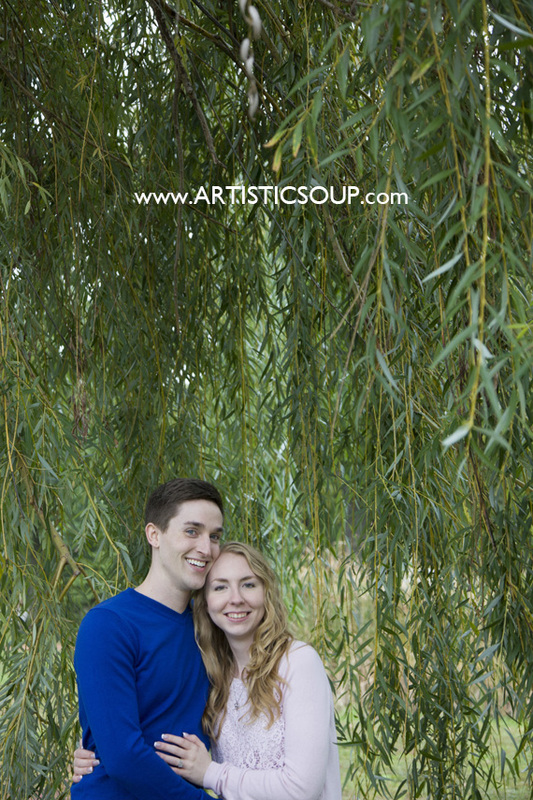 Great time with Alex & Kate this weekend! 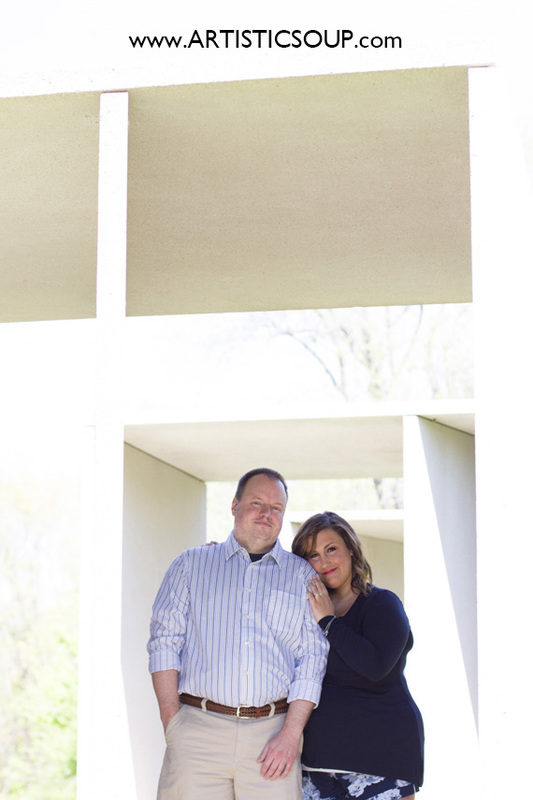 My kind of peeps! 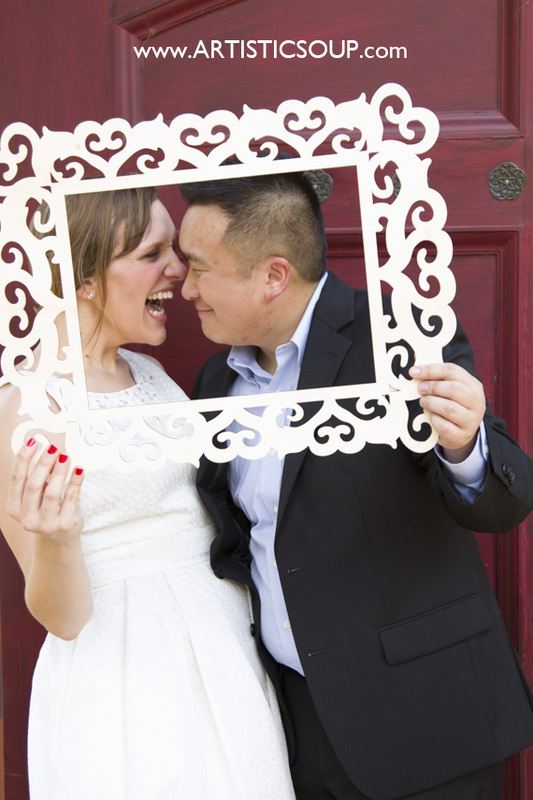 So thoughtful and fun! 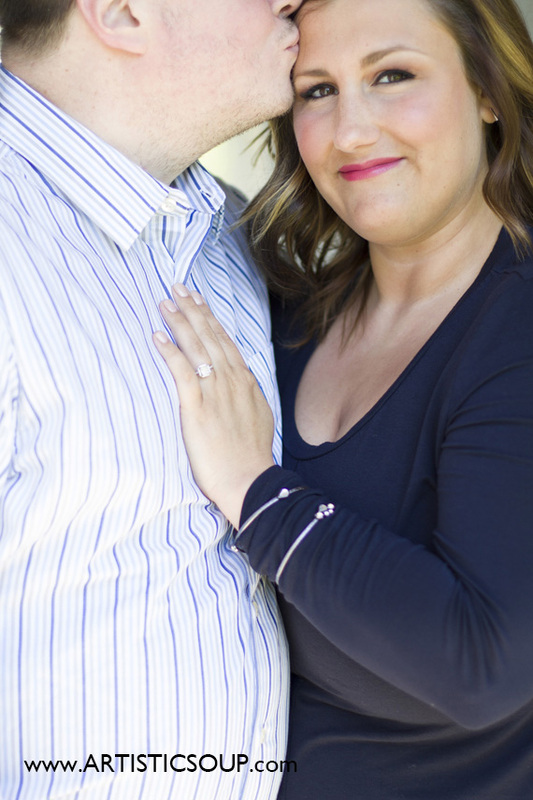 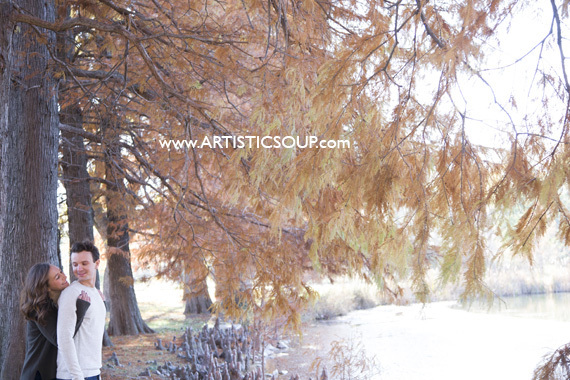 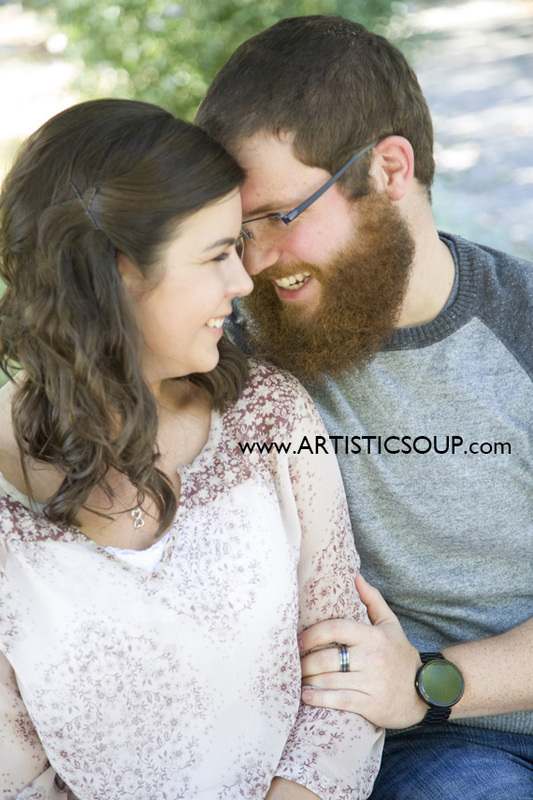 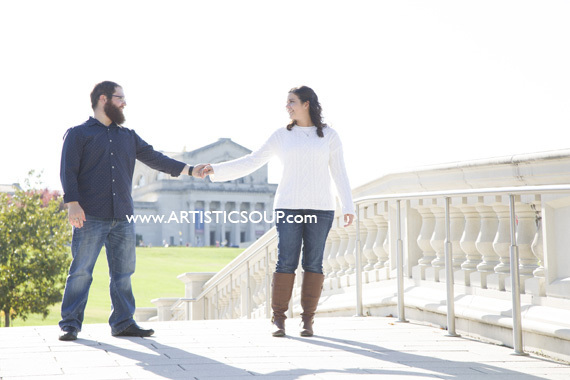 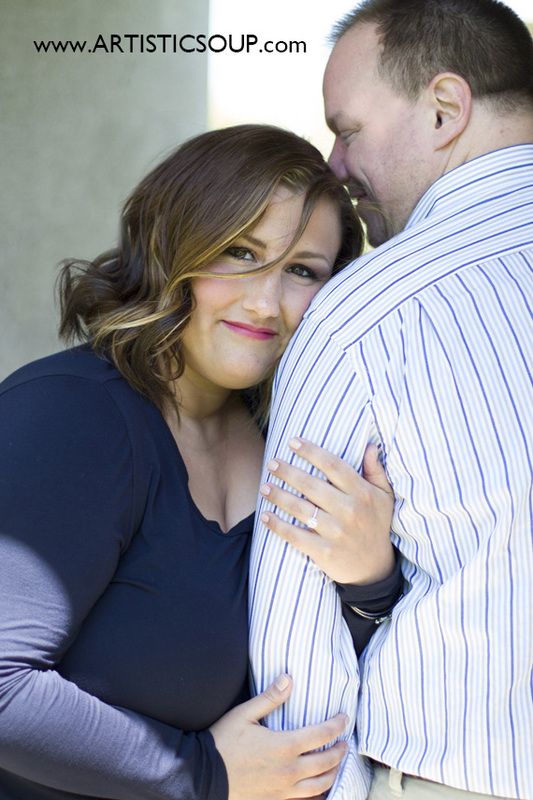 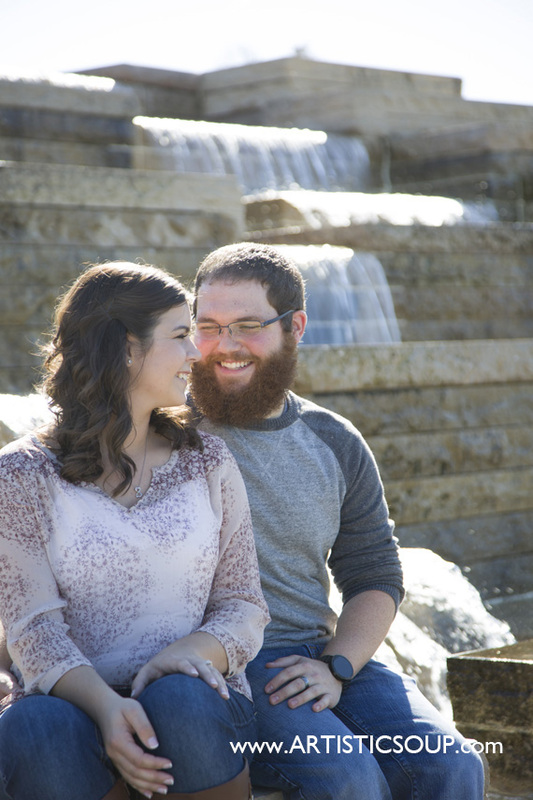 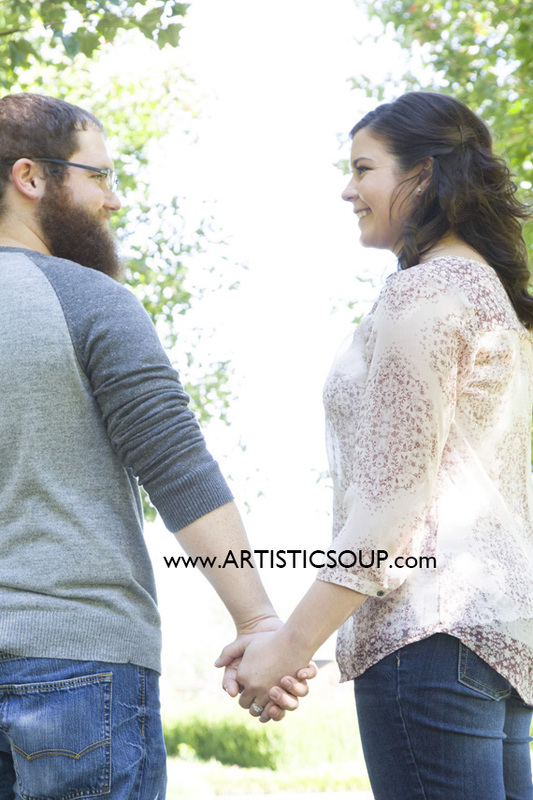 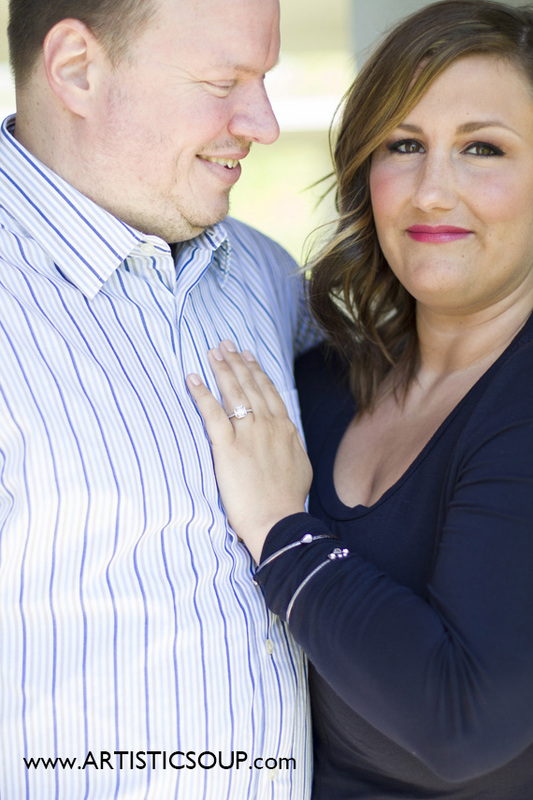 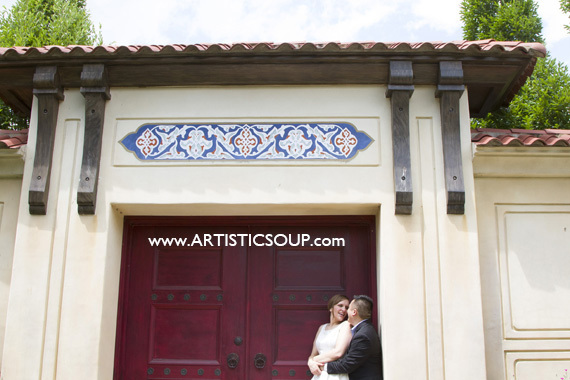 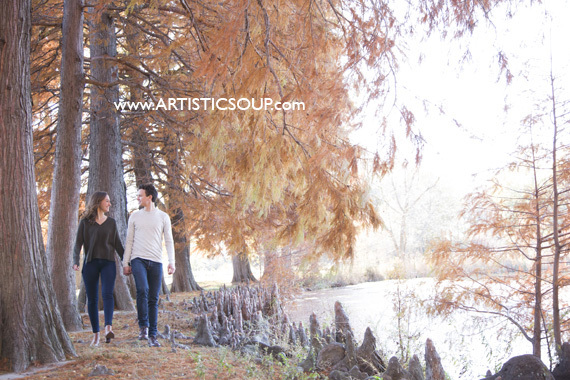 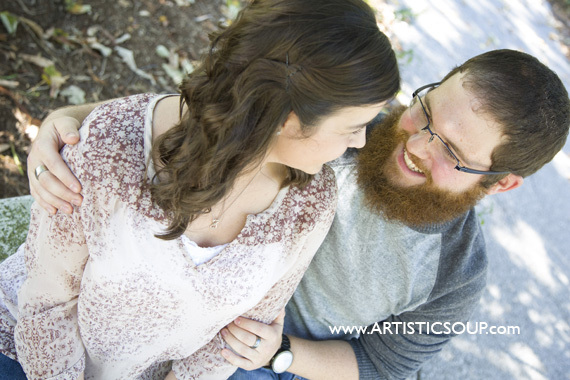 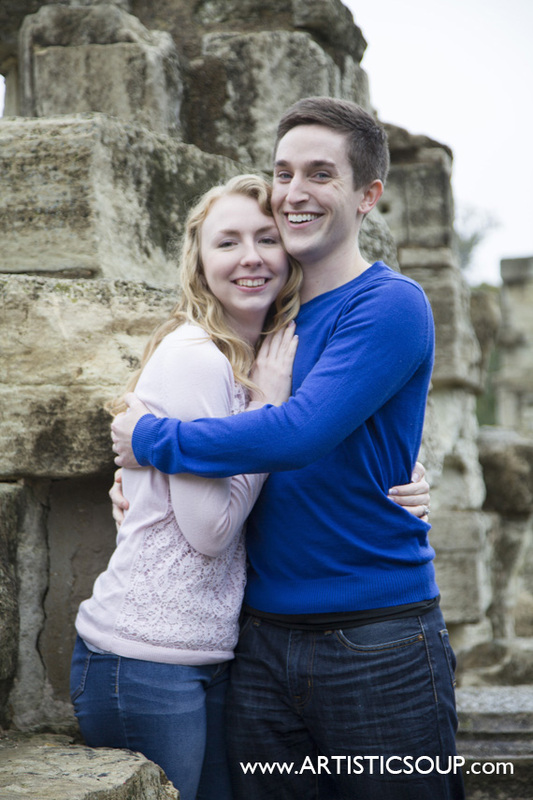 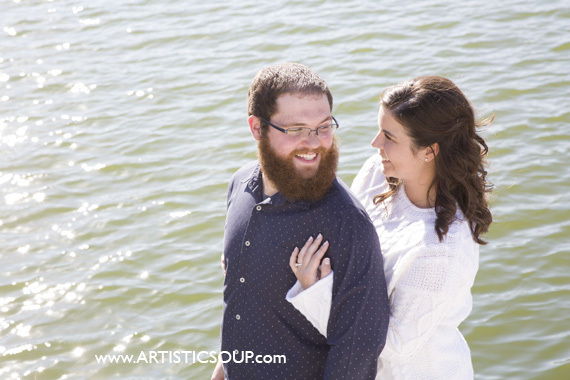 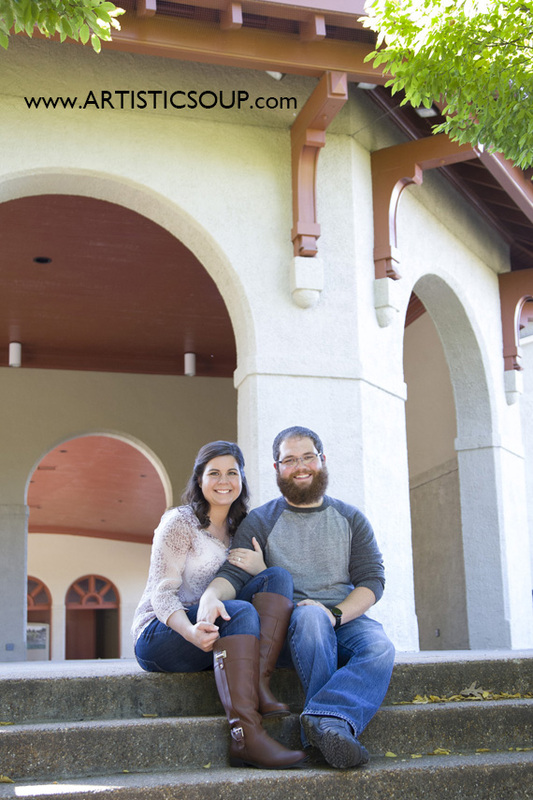 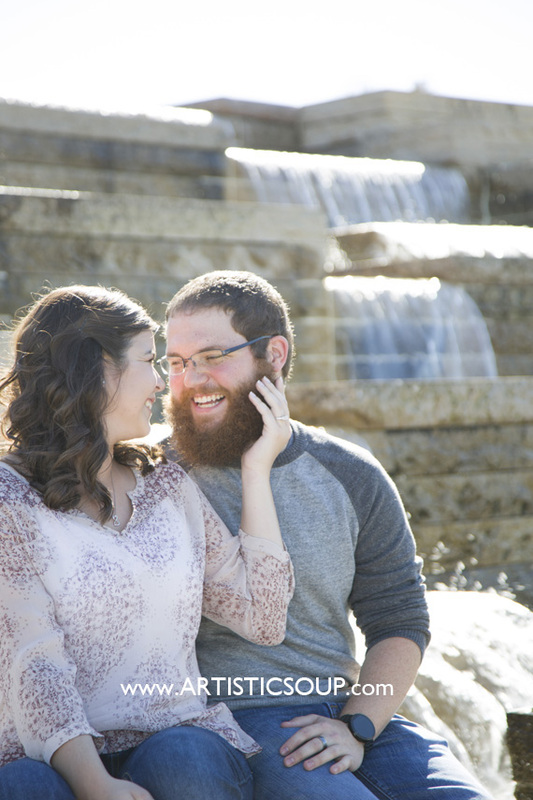 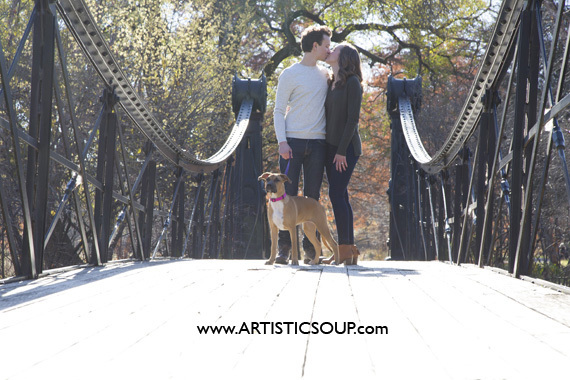 Can’t wait to photograph their BIG day in 2016! 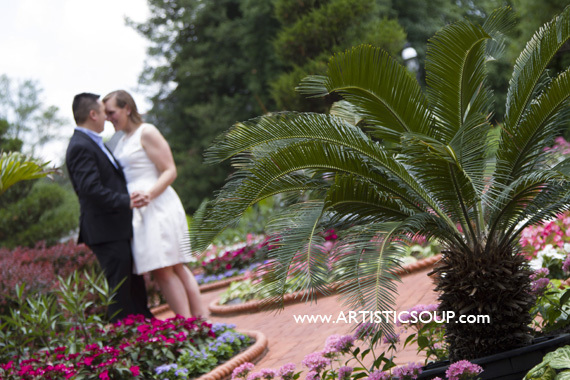 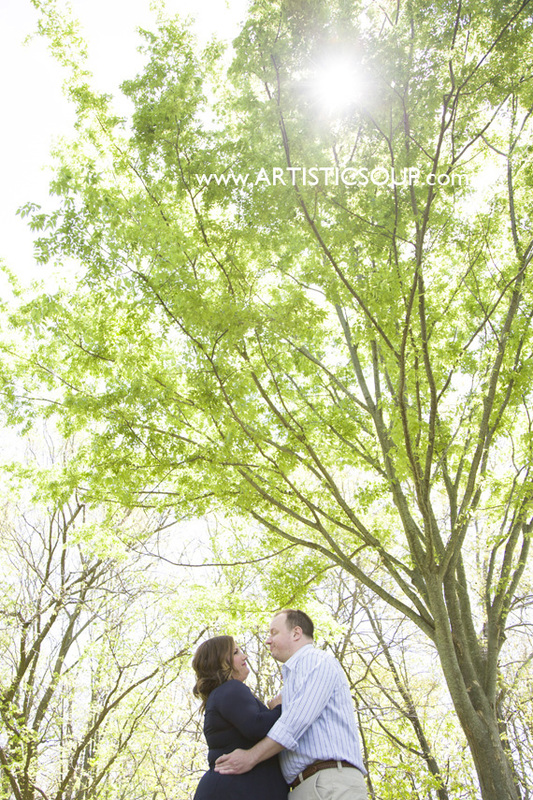 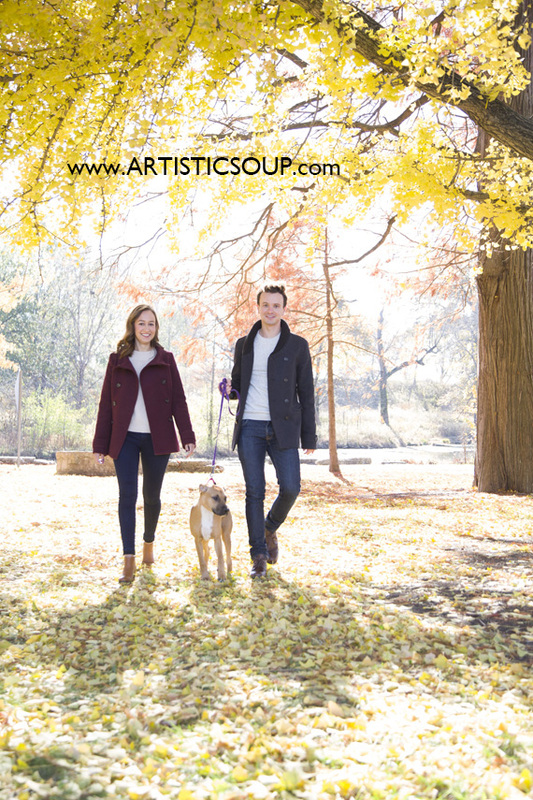 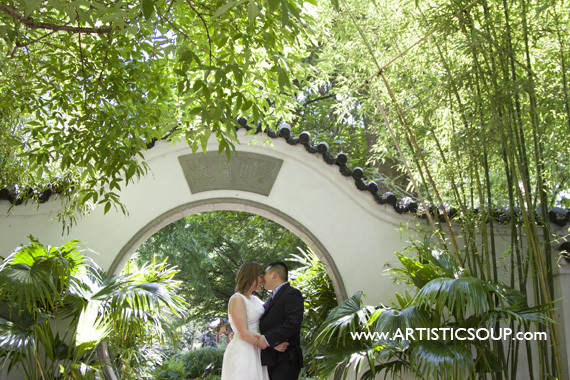 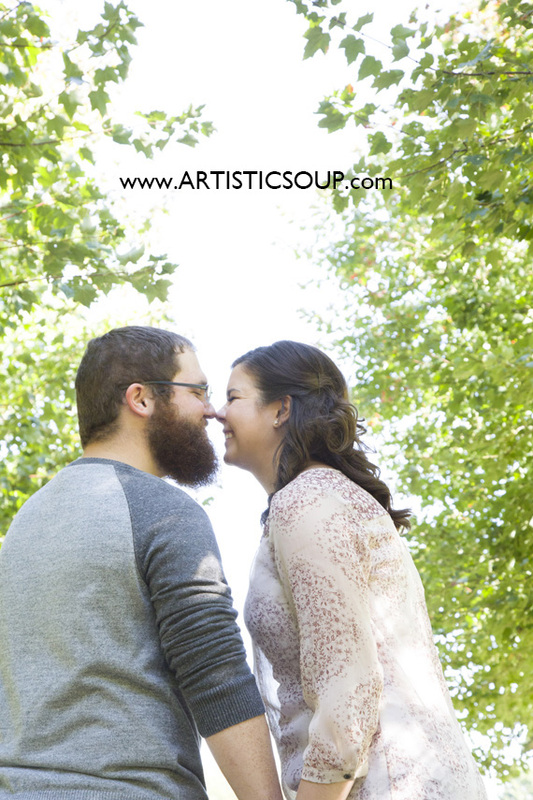 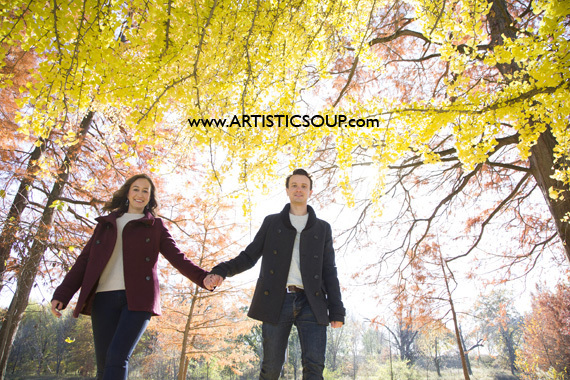 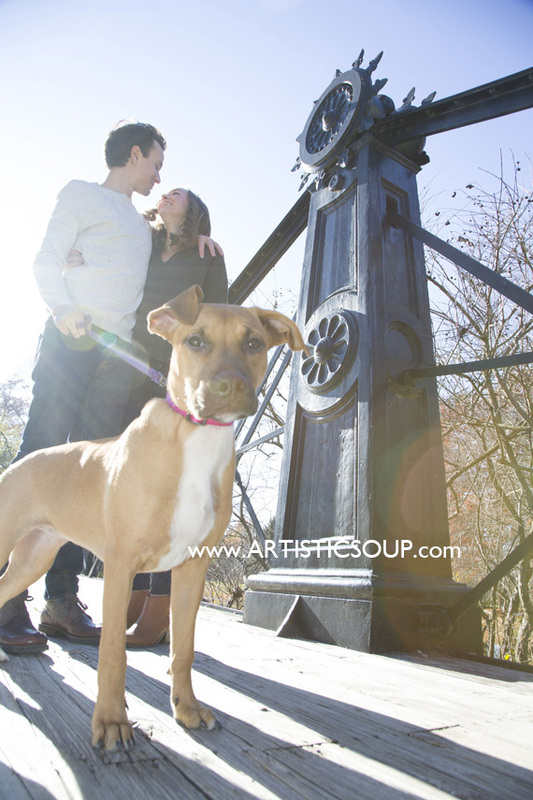 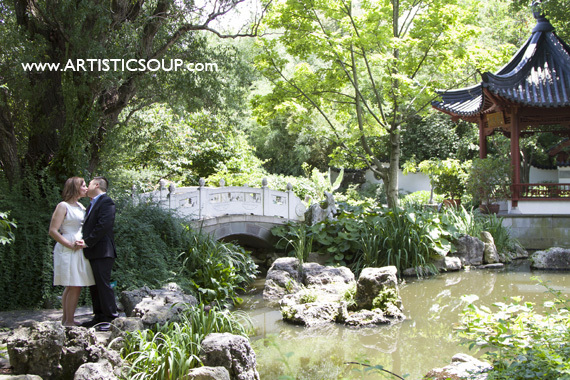 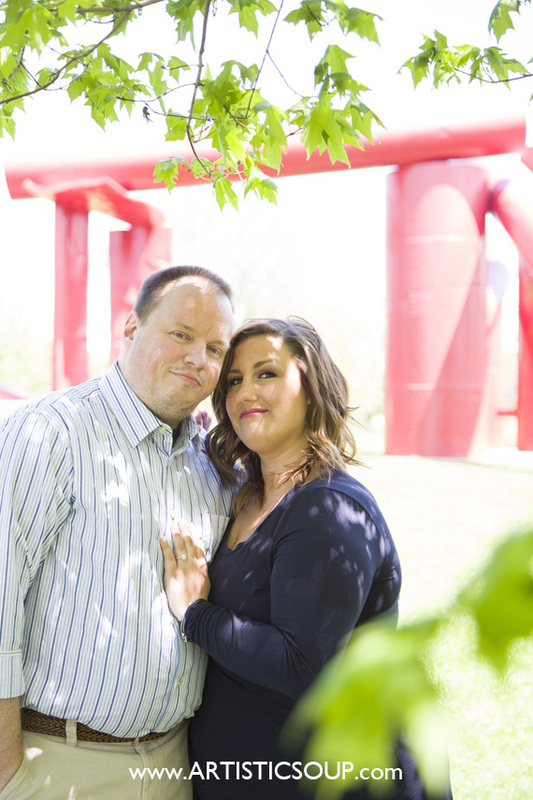 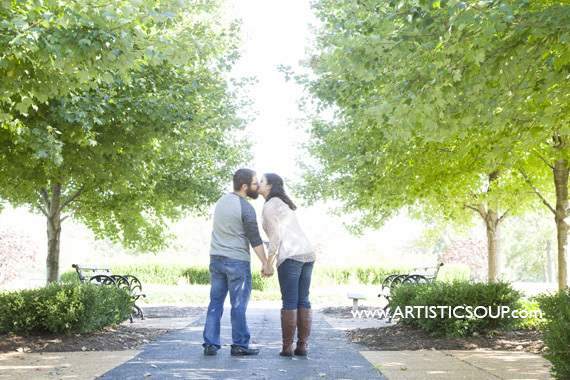 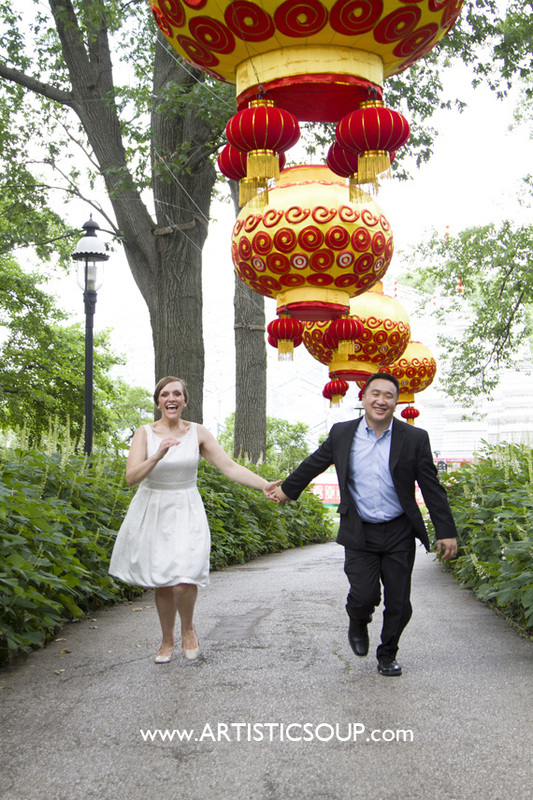 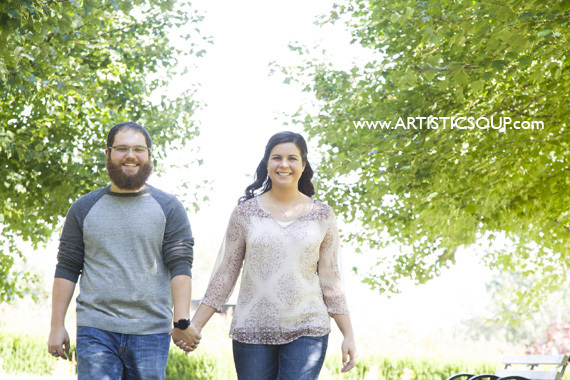 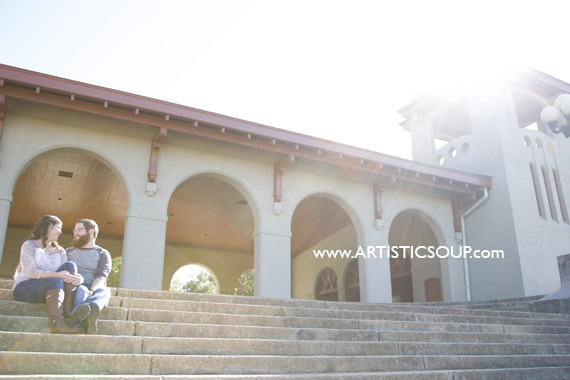 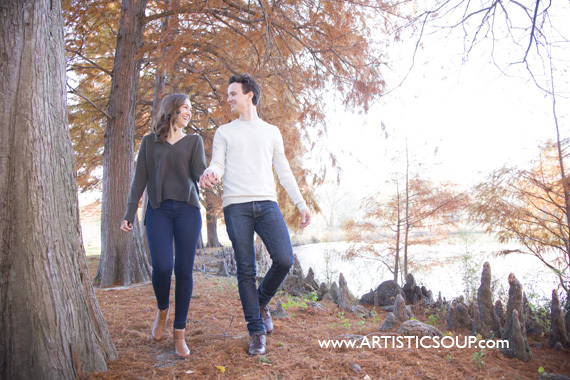 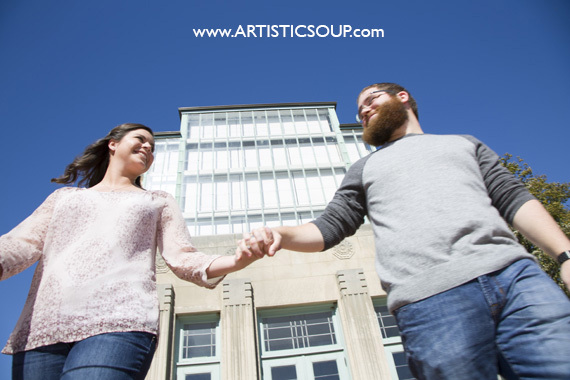 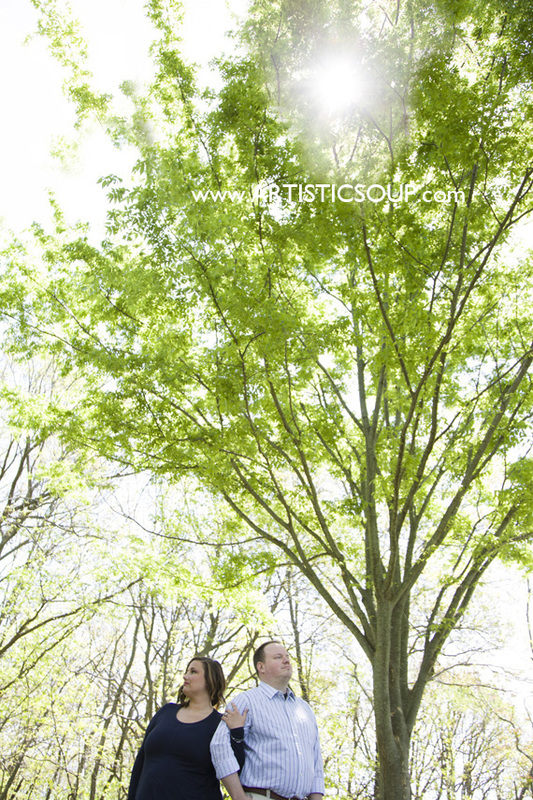 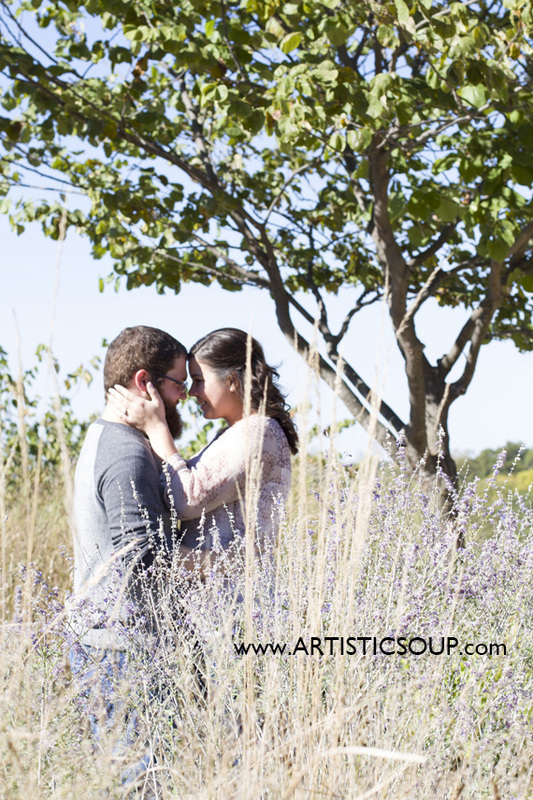 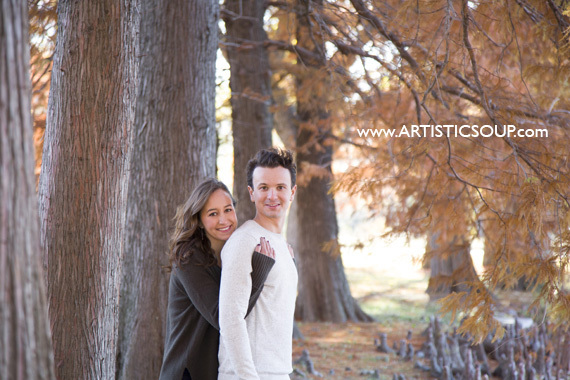 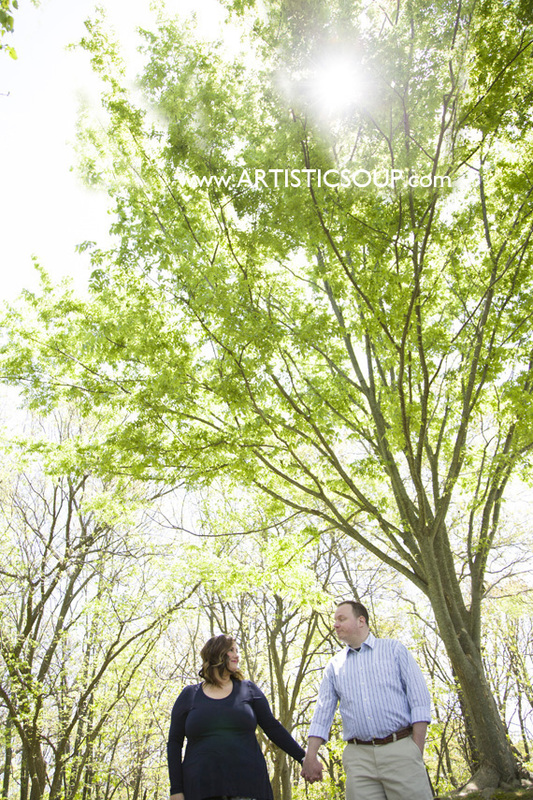 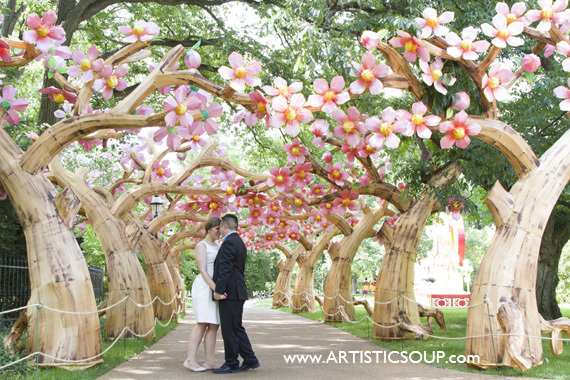 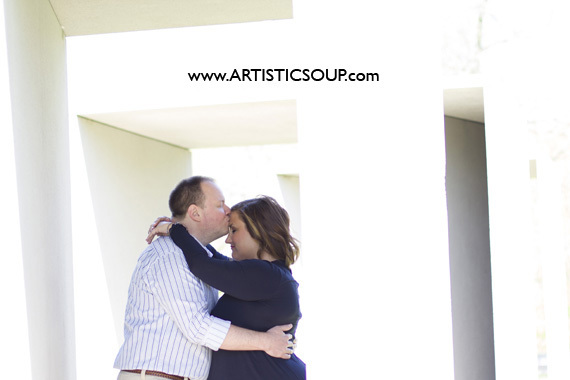 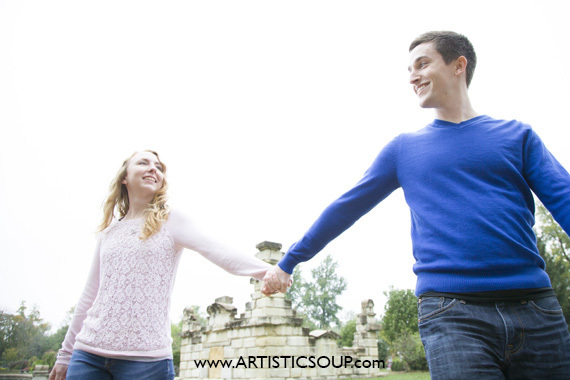 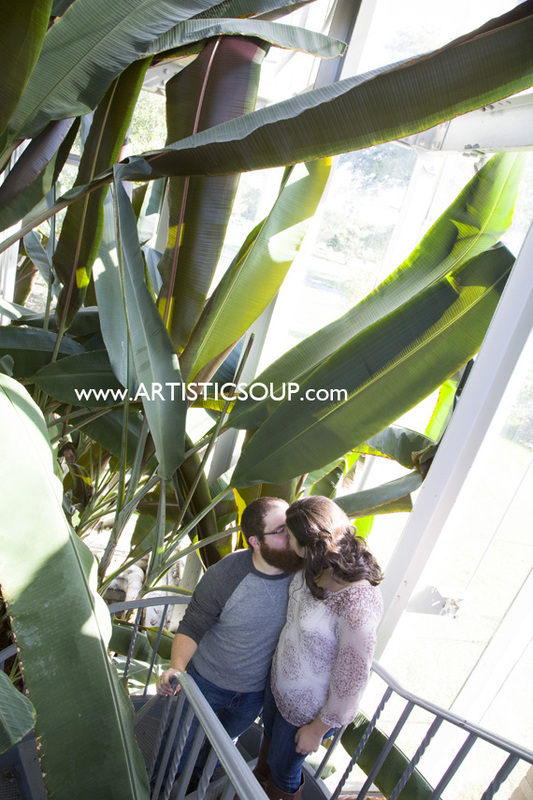 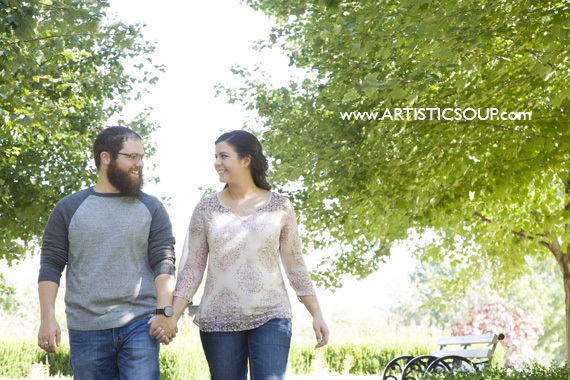 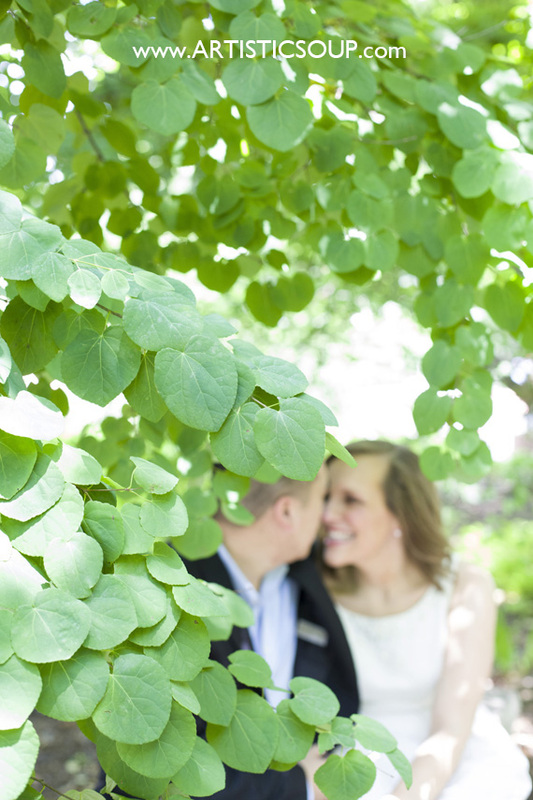 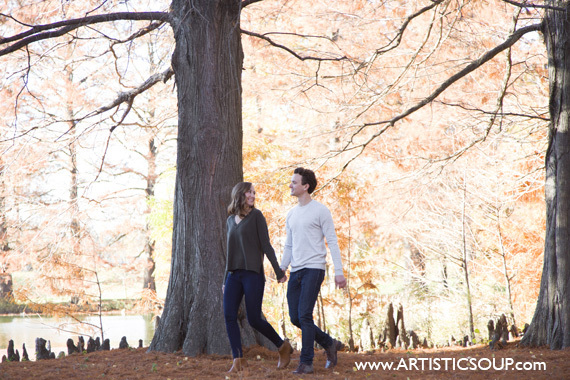 Laumeier Sculpture Park was the perfect backdrop on this beautiful spring day for Kimberly + Jason’s Engagement Session. 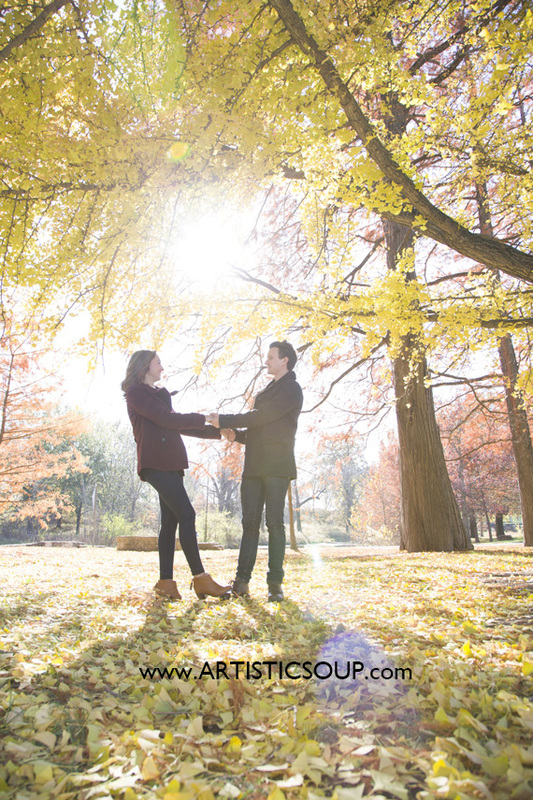 October is just around the corner. 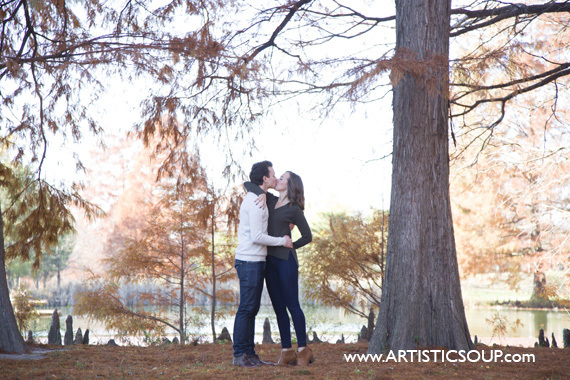 Excited to capture the big day this Fall. 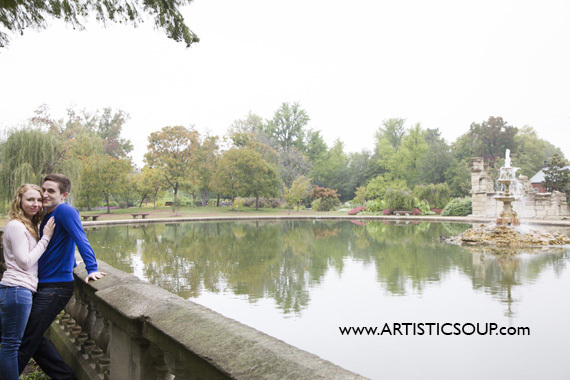 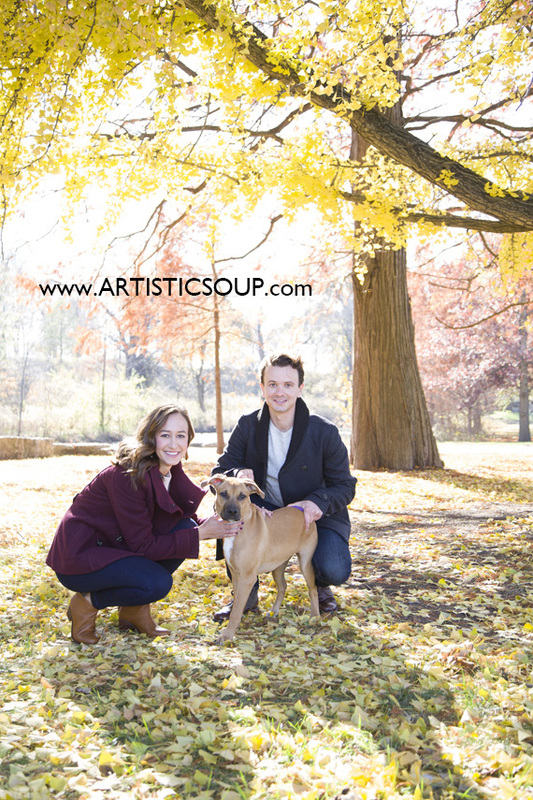 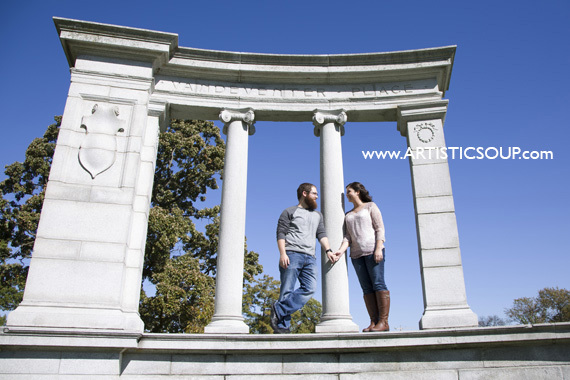 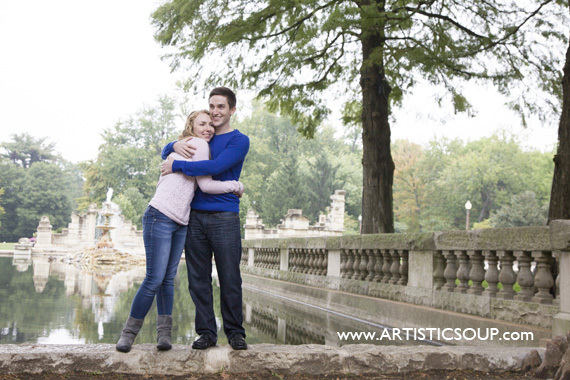 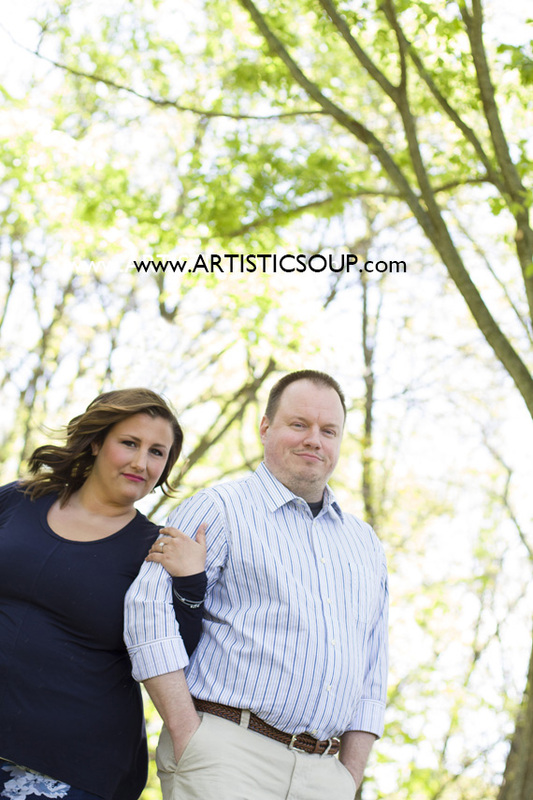 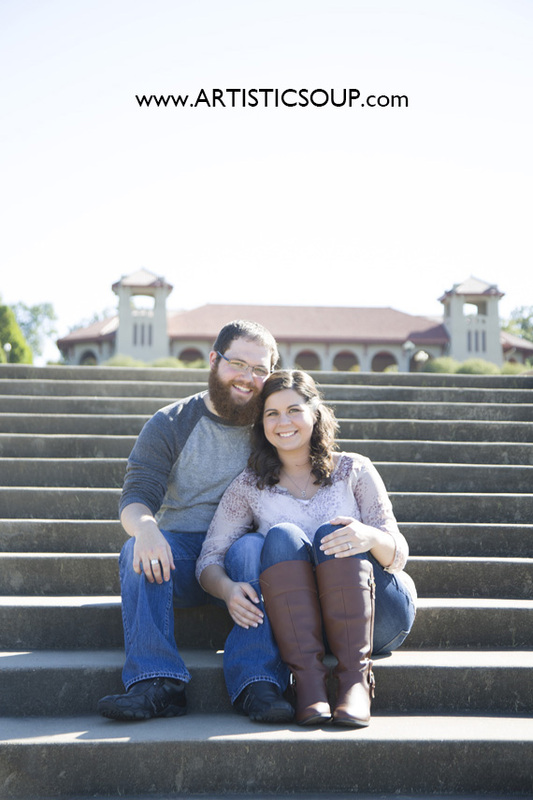 Fun times at Tower Grove Park with Kristen & Matthew. 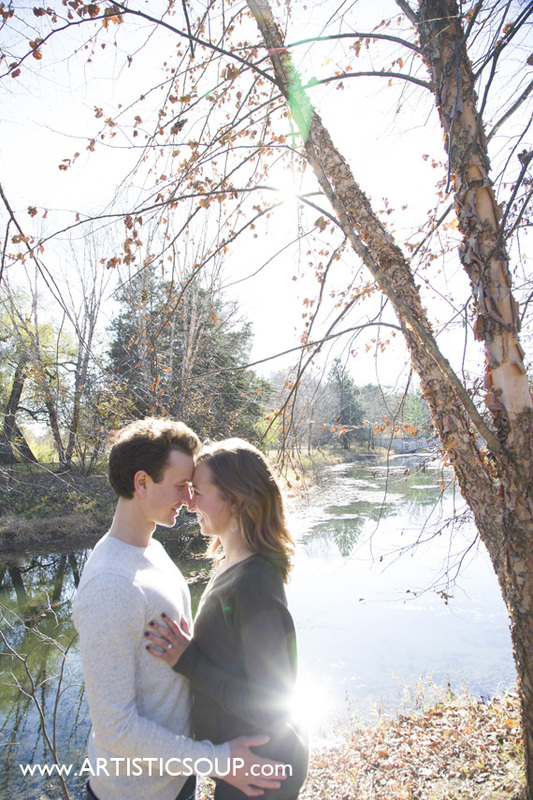 Can’t wait to photograph their big day in May!